That’s why VFS finance solutions are smart and flexible. 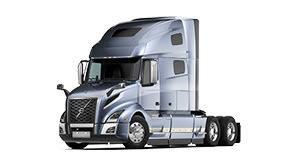 Volvo Financial Services (VFS) is pleased to offer the VHD Premium Package finance promotion. 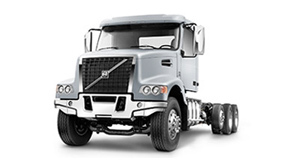 Customers who purchase a new Volvo VHD300 or VHD400 truck or tractor under the terms of this program and finance with VFS may qualify for a complimentary Premium Maintenance Plan 2 for Heavy Duty Applications, competitive loan rates, reduced down payment, and delayed first payment. 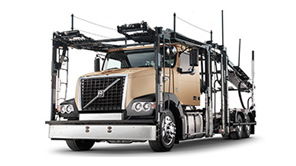 Premium Maintenance Plan 2 (100,000 miles) for Heavy Duty Applications. Delayed first payment for qualified buyers. Reduced down payment for qualified buyers. TRAC Lease options are available without delayed first payment for qualified buyers. NOTE: Final approved transaction terms are subject to standard VFS credit underwriting guidelines and advance policy. VFS reserves the right to amend or cancel programs at any time without notice. Approvals will state the program terms and any other conditions deemed appropriate by VFS. Available to U.S. residents only. Not all customers will qualify. Offer expires December 31, 2018. 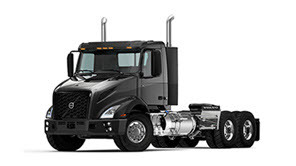 Volvo Financial Services (VFS) is pleased to offer the VHD Vocational Advantage finance promotion for qualified customers who purchase a new Volvo VHD200 or VHD430 truck or tractor and finance with VFS. This special offer provides complimentary Engine Plan 2 purchased coverage, competitive loan rates, reduced down payment, delayed first payment and TRAC lease options for qualified buyers. Engine Plan 2 - 3 years / 250,000 miles purchased coverage. VFS knows the trucking industry and they understand your business. That’s why VFS offers you customized solutions. From a single truck to an entire fleet. New or used. VFS finance specialists will find a solution you can rely on. VFS is here to help you in good times and tough times. The dedication of VFS to Volvo Trucks means they are passionate about your success. 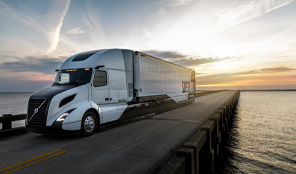 VFS wants to get you and your truck on the road quickly. 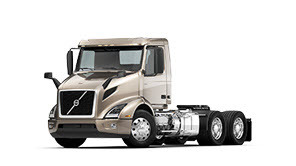 Leases offer an affordable way to experience the most innovative, fuel-efficient Volvo trucks available today. There are several options to choose from when structuring the right lease for a specific fleet. Terms are customized to align with your unique business needs. Let VFS develop the right solution for your business. In the event of a total loss or unrecovered theft, a Gap Waiver helps you get back on the road by waiving the difference between what your insurance pays and the amount you owe. 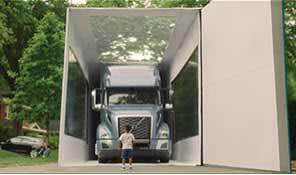 *GAP Coverage is available through Volvo Insurance Services, an affiliate of VFS. GAP waivers are not available in Michigan, Montana, New York, North Dakota, Oregon and Washington or where prohibited by law. GAP waivers do not provide benefits to any sublessee of the borrower/lessee. 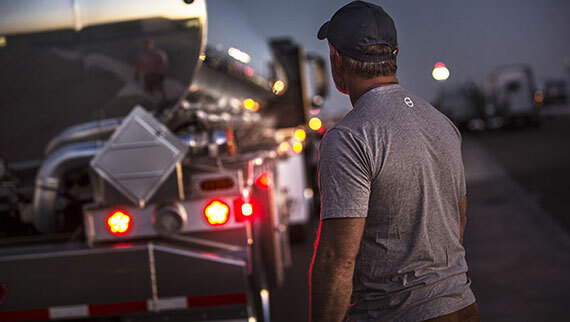 With more than 360 dealers across North America, Volvo’s Uptime Services help you through every step of a service event, and make sure your trucks stay where they belong—on the road.